« San Francisco Craftin’ it up in 2010! 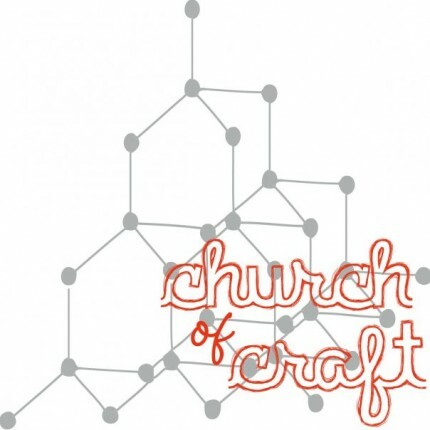 We now have a standing Church of Craft date – on the 4th Sunday of every month at VaC. Some crafters have shown interest in getting together twice a month, perhaps at a different venue. Let’s talk about it! Meanwhile, visit our facebook fanpage to learn more and RSVP for the January 24th event. This entry was written by csnow, posted on January 13, 2010 at 4:56 pm, filed under Boise, Events. Bookmark the permalink. Follow any comments here with the RSS feed for this post. Post a comment or leave a trackback: Trackback URL.